Come hang with us for a lively discussion on Identity & Individuality: The Movement Toward Issue-Based Black Women's Fiction, followed by a book signing, giveaways and... wine! Featuring: Nia Forrester, Tasha L. Harrison, Jacinta Howard, Lily Java, Rae Lamar and DL White. 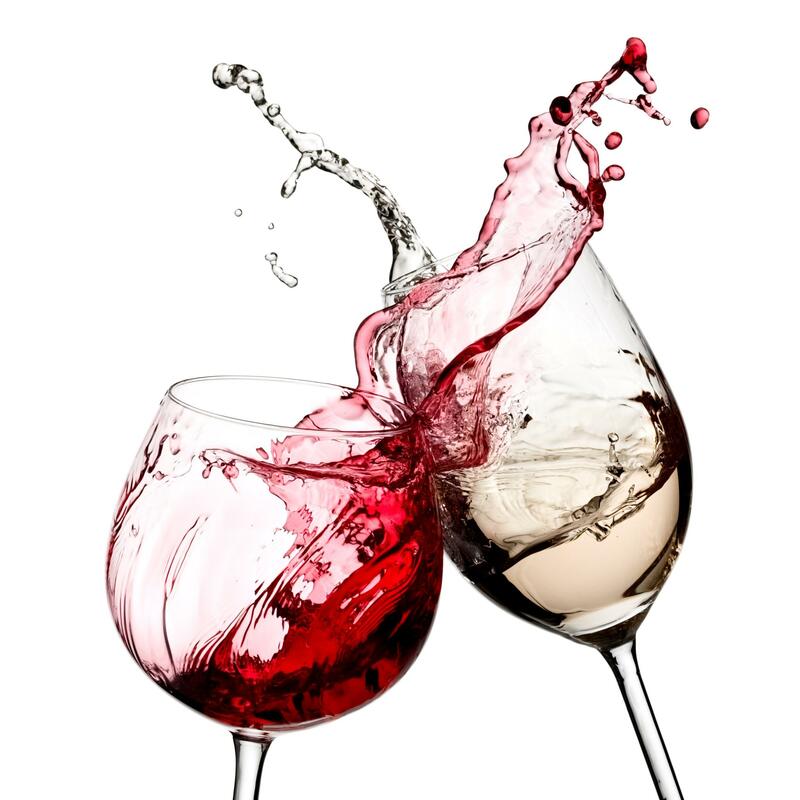 Wine With Writers provides readers and authors the opportunity to connect over a common love—wine and books!